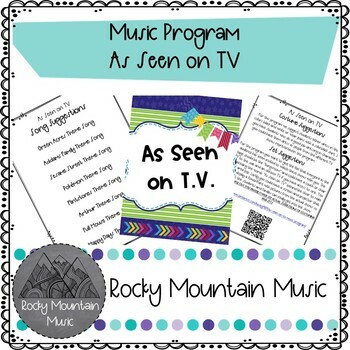 "As Seen on TV" is the perfect TV Theme song music program for the music teacher on the go! 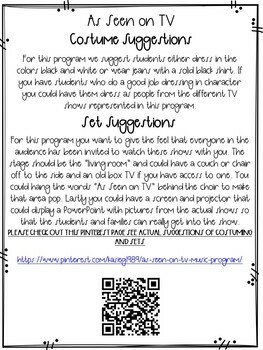 With everything you need to put on the concert of the year, this program is ideal for schools on limited budgets. 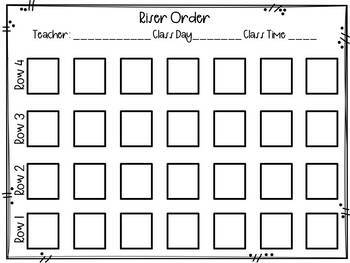 Save time and stress by purchasing this set for your students! *Not Included – Due to copyright no music files could be sold with this unit. We suggest purchasing karaoke and instrumental tracks from places such as iTunes and Amazon. 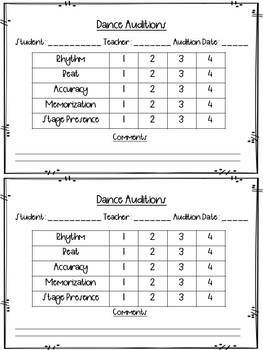 There are many free programs available to alter and edit the key of the song files for your students.